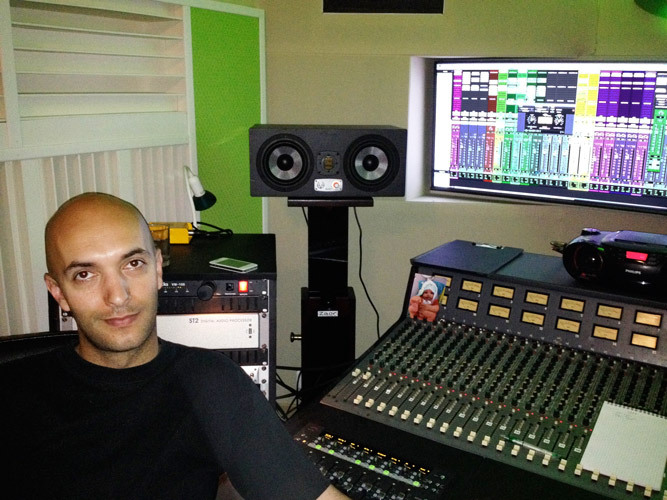 Patrick Guiraud, aka Darkhyrys, is a French musician, arranger, songwriter, producer and sound engineer. He is also lead guitarist in the heavy-metal bands Diamond Eyed Princess, Hegemon and Brutal Rebirth. Back in 2002, Patrick founded the Wolfsangel recording studio in the South of France. 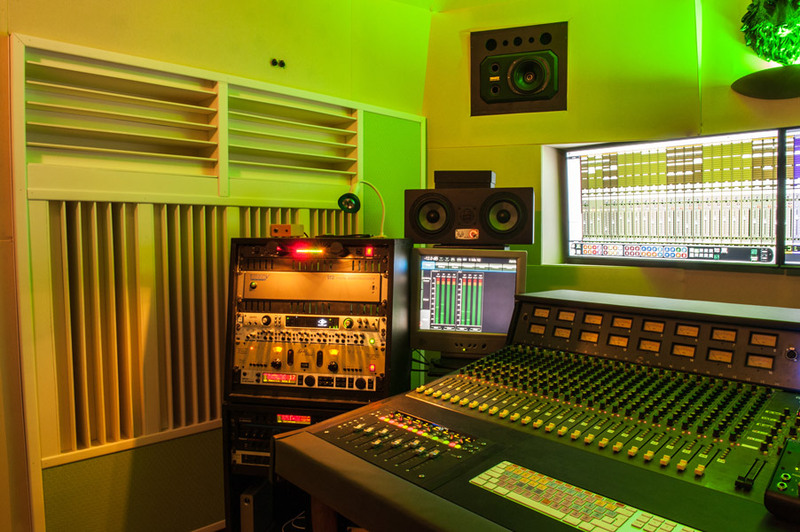 The studio was specialized in heavy metal productions, offering comprehensive services from tracking to mastering over arranging and mixing. 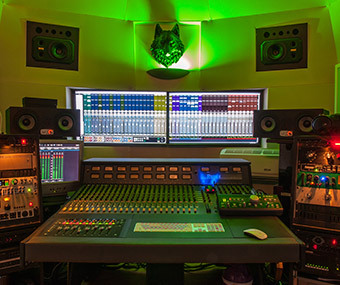 After several years of successful business activity, the Wolfsangel studio closed its doors for a facility upgrade. 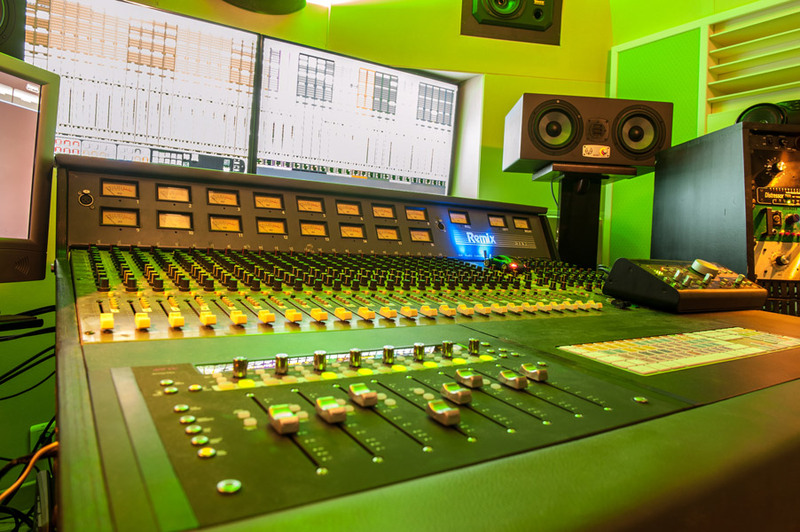 The new studio opened again in 2014 with new analog and digital equipments and was renamed WSL Studio. 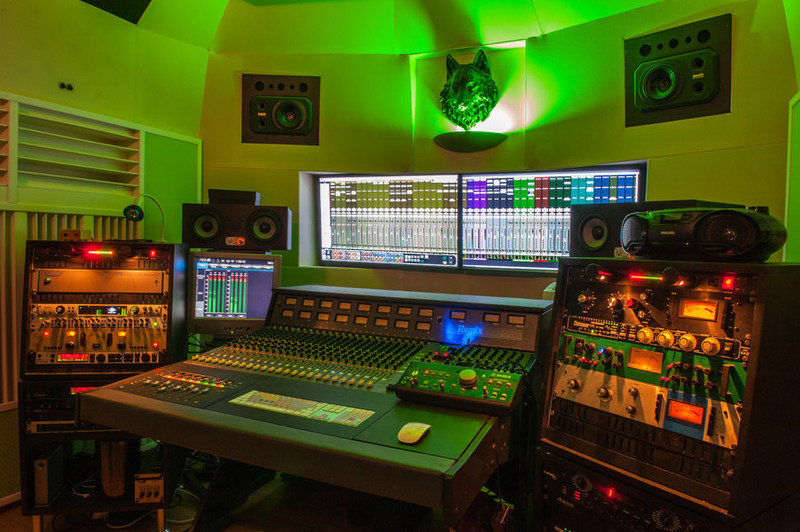 The new facility is attracting a wide range of new clients, ranging from metal bands to folk musicians over pop and rock projects. 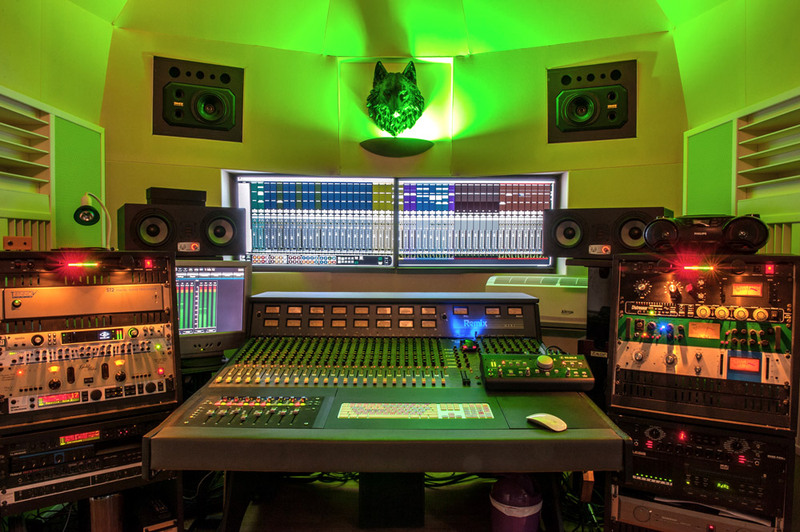 Given the evolution of audio technology, giving musicians the possibility to record at home, the need of tracking services is decreasing so that WSL Studio is now focusing on reamping, arranging, mixing and mastering. 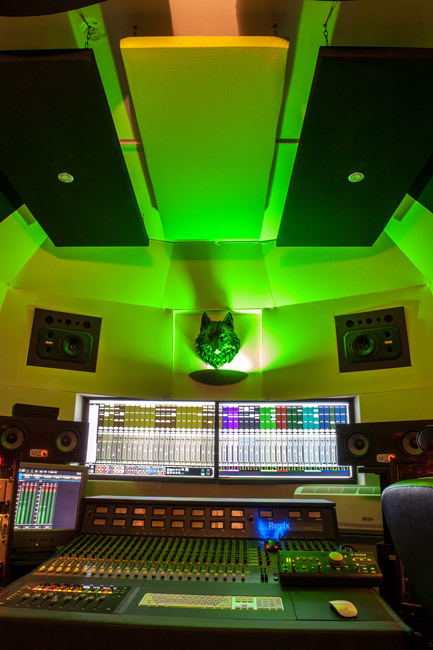 "The control room at WSL Studio got a very accurate acoustic treatment but it is quite small. For this reason I needed an accurate, high-definition monitoring system. I went for a pair of EVE SC307 and a high-grade acoustic correction system. The EVEs blew me away as soon as I powered them on, even before setting the acoustic correction system! With such a balance, clarity and definition, I was able to hear absolutely everything. But the most impressive thing was the low-frequency accuracy!!! For the first time, I could clearly hear and feel the different frequency bands in the low end. And after setting the acoustic correction system, the SC307s just proved to be sound precision giants!"